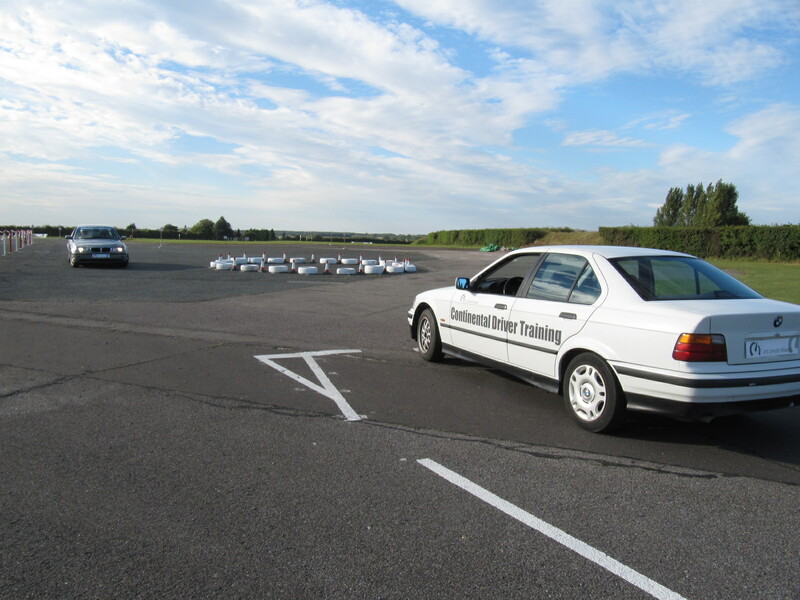 We’ll provide a left hand drive vehicle or delegates own car can be used if desired. 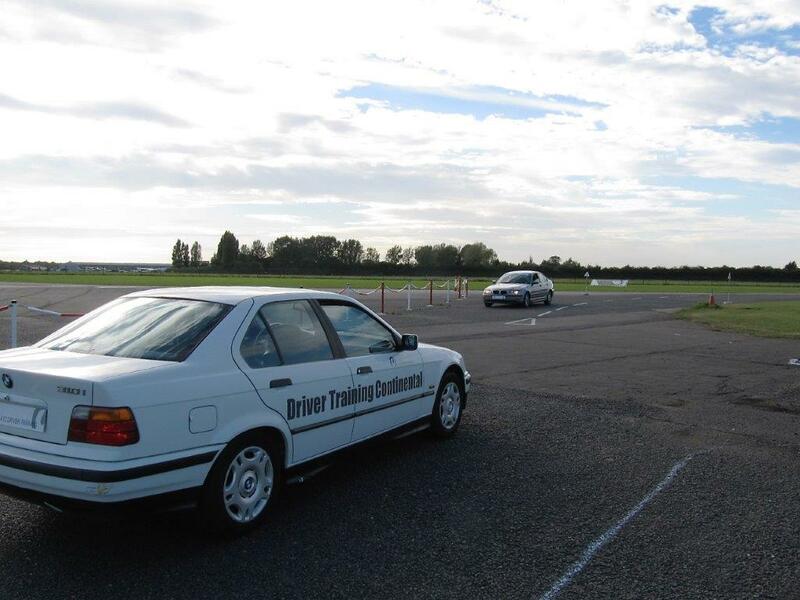 To provide candidates with the basic skills to gain experience to drive knowledgeably and safely whilst abroad. 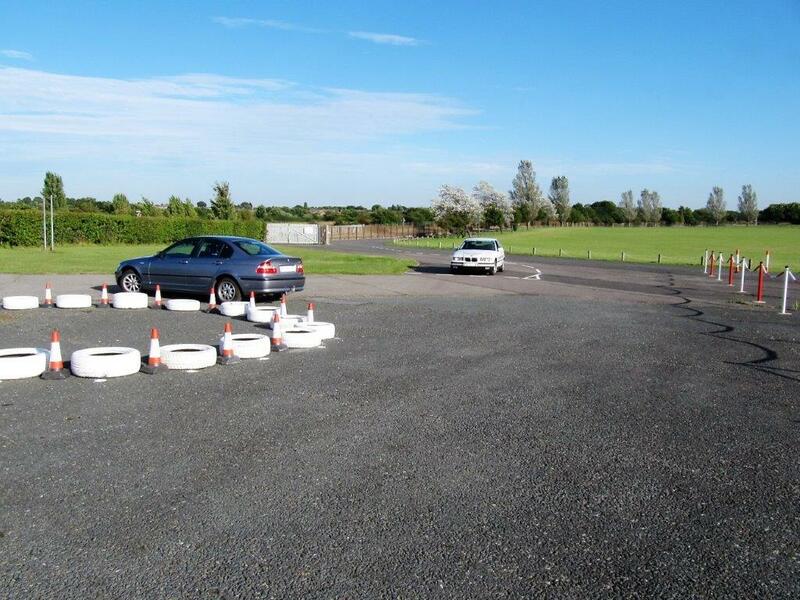 The course aims to develop the delegates’ understanding of correct continental procedures whilst driving on the right hand side of the road in a left hand drive vehicle. 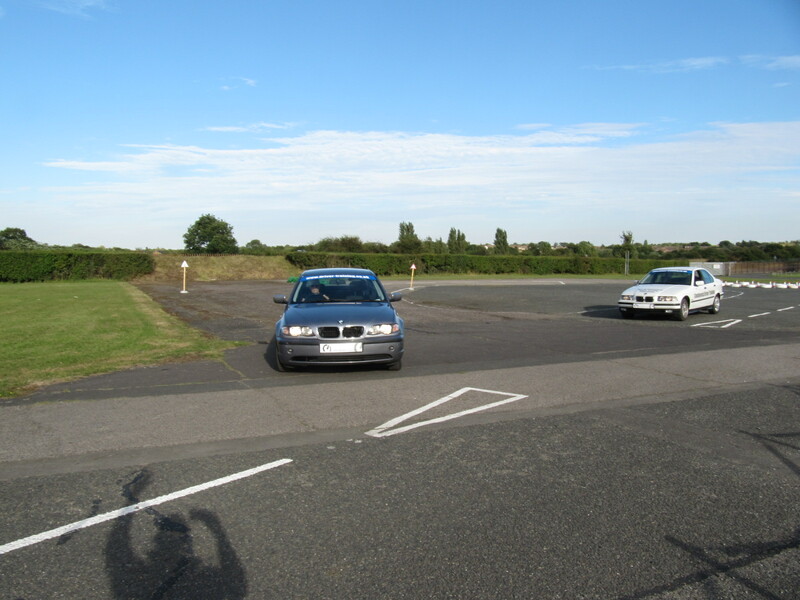 Operating in the safe and controlled environment of our specially converted road layout system at North Weald Airfield, candidates are exposed to a series of scenarios that often lead to confusion and collision. Simulating many real life situations in the company of our skilled trainers, we will prepare candidates to drive with confidence in continental Europe and beyond.